Samsung has been showing off its flexible displays for years, but soon we may be seeing that technology appear in more mainstream smartphones. 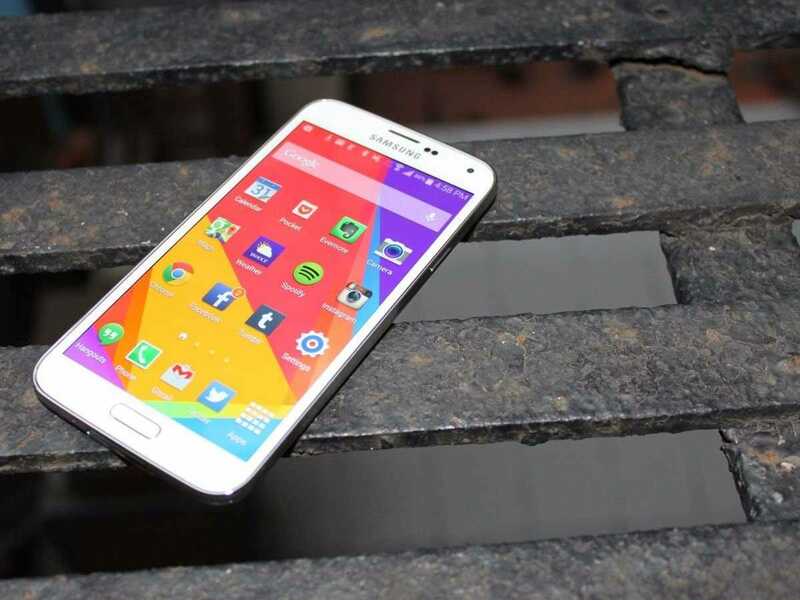 One analyst thinks the Korean tech giant will outfit its upcoming Galaxy S6 with a display that curves on both sides, unlike the company’s recently released Galaxy Note Edge which only curves on one side. Kang also noted that this was the original concept for the Galaxy Note Edge, but Samsung scrapped that idea in favour of a design that curves only on the right. Although Samsung has been experimenting with flexible displays for the past few years, it doesn’t seem likely that the company will bring its tech to a mainstream device such as the Galaxy S6. 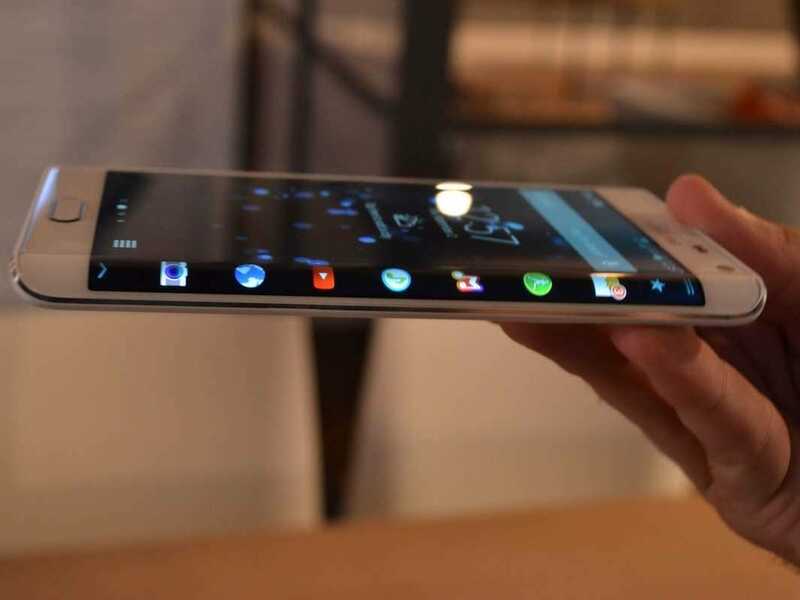 There’s a chance we’ll see a spin-off sort of the like Note Edge, which is essentially a clone of the Galaxy Note 4 other than its curved screen. Here’s what the Note Edge looks like — the curved part of the screen is actually a separate display that can act independently of the main screen. The Galaxy S6, however, is rumoured to come with either a 16 or 20-megapixel camera and an all new design that’s made from scratch. Samsung is said to be calling the phone “Project Zero” internally, but we won’t know more about the phone until next year.